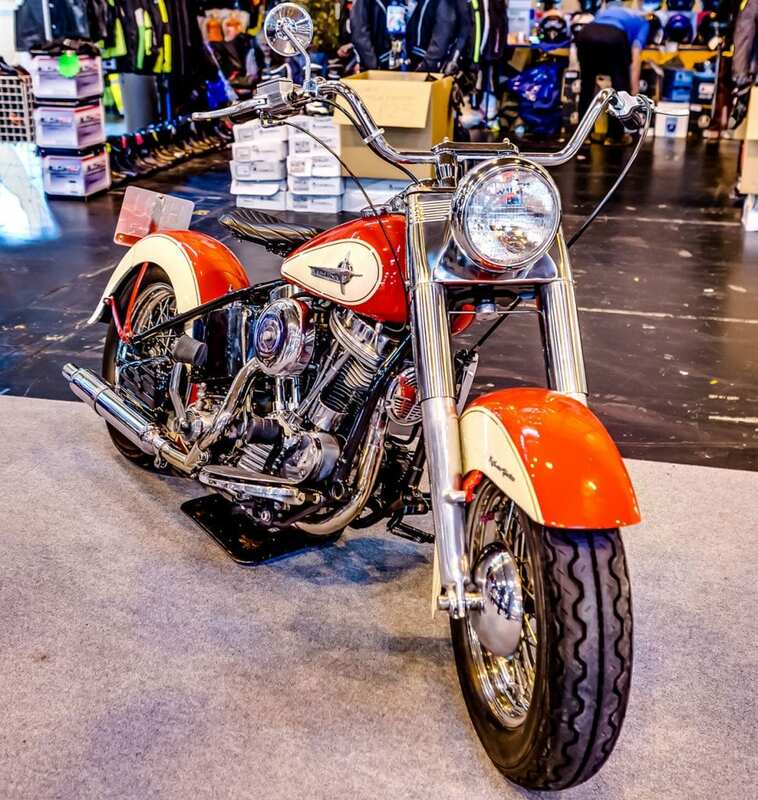 We’ve teamed up with The Classic Motorbike Show to offer 5 lucky winners the chance to get their hands on a pair of one-day tickets to the show! 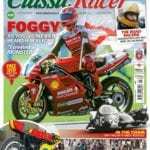 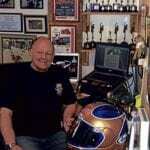 The Classic Motorbike Show is the ultimate classic motorbike show in the UK! 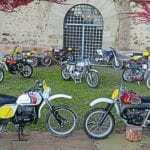 The event welcomes classic bike enthusiasts from all over the UK and beyond to share their passion for classic motorbikes. 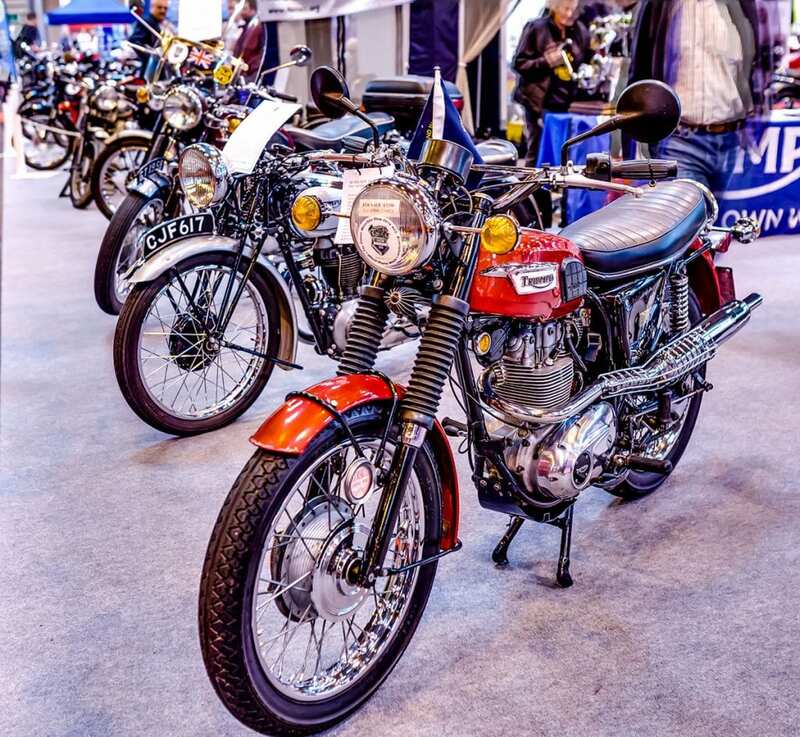 This year’s show will be held from 10-12 November 2017 at Birmingham’s NEC and will showcase over 2,500 amazing classic cars and motorbikes covering over one million square feet – that’s about 12 football pitches! 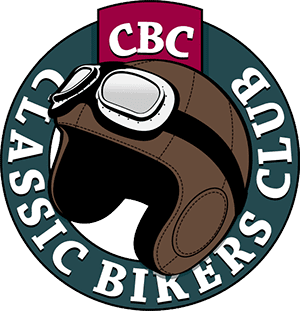 The most diverse mix of marques will be showcased by 250 classic car and bike clubs from across the UK, displaying rare and loved classics that span more than 100 years. 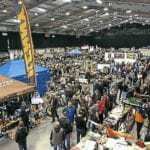 As well as a fantastic number of vehicles, you can also visit the UK’s biggest indoor Autojumble, a haven of parts and spares for anyone working on their bike, as well as 650 specialist exhibitors and traders, offering a mix of products and services. 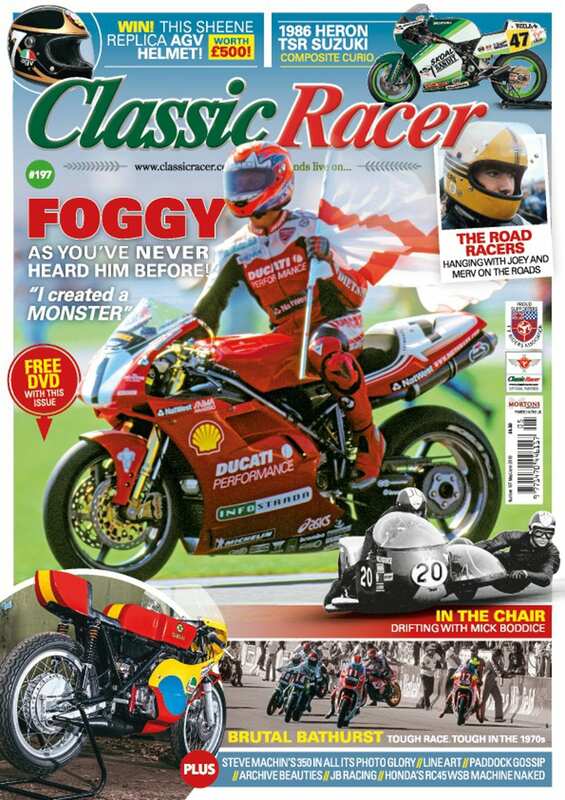 With stunning classics, fantastic features, motoring celebrities and much more, this is the must-attend event of the classic calendar and a truly magnificent season finale!